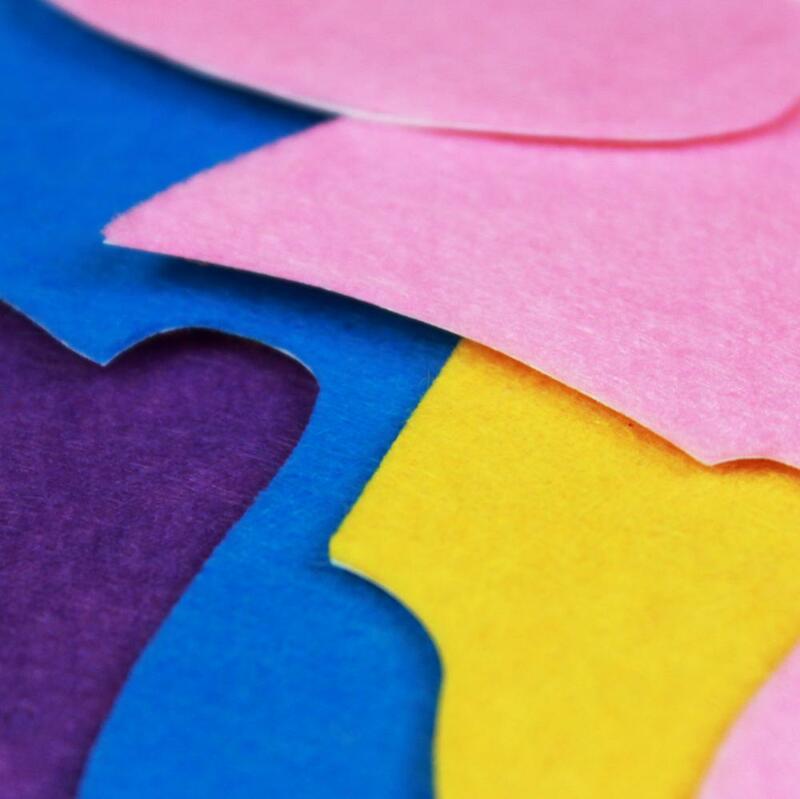 With this Big Felt Shape, kids can create all kinds of crafts! From gluing and sticking to their very first sewing project, this lovely shape is a great base for all kinds of exciting ideas!The felt surface is soft and kind to skin. You could make one lovely and pretty unicorn with needle and thread, glues, glitters and other lovely things. It is a good choice for Kids' crafts, Party & gifting. OPP bag,window color box packing are available. Customized is acceptable. 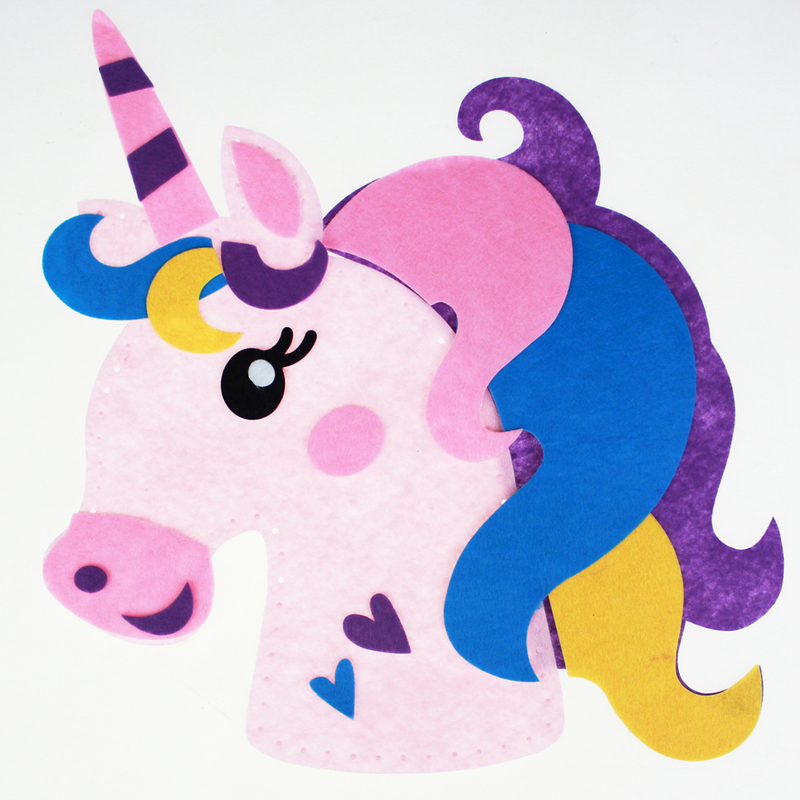 Looking for ideal DIY Felt Unicorn Manufacturer & supplier ? We have a wide selection at great prices to help you get creative. 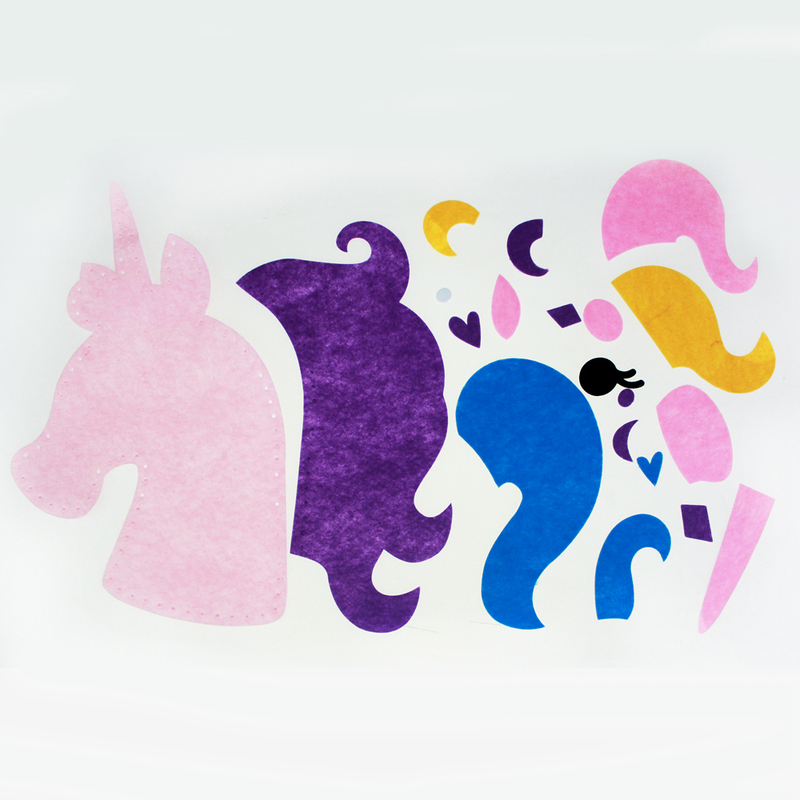 All the Felt Unicorn Craft Kit are quality guaranteed. We are China Origin Factory of DIY Unicorn Toy. If you have any question, please feel free to contact us.